Stanley Furniture was founded in 1924 by Thomas B. Stanley, a farmer-turned-industrialist, who later became governor of Virginia. In 1957, as governor, he hosted Queen Elizabeth on what was called the Royal Visit to Virginia, which celebrated the 350th anniversary of the founding of Jamestown. Like most manufacturing companies started in the early part of the 20th century, Stanley was founded on humble beginnings as the Industrial Revolution swept through the South and workers moved from farm to factory. With them, they brought the skills, work ethic and craftsmanship requisite to building a company that places integrity above all else. At Stanley Furniture, they are specialists – specialists with a 94-year history of building exceptional wood furniture. 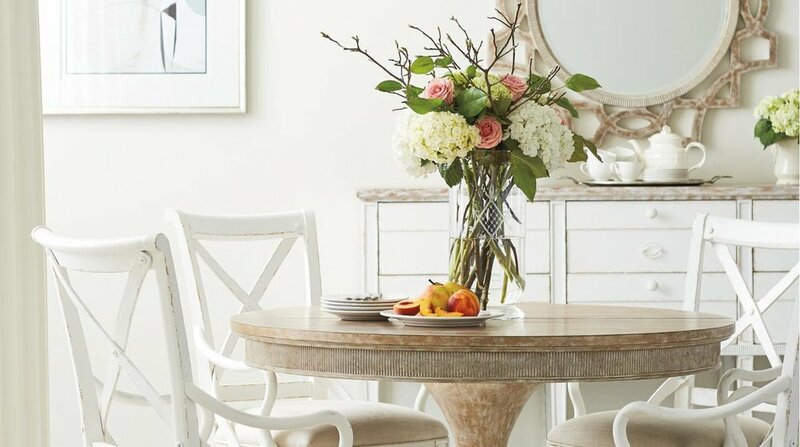 Stanley Furniture honors that tradition every day with their pledge to deliver striking designs, exquisite finishes, superior quality and expectation-exceeding customer service at every turn. It is the synthesis of these details that build genuine, tangible value and a product that complements the well-furnished life. Want more? 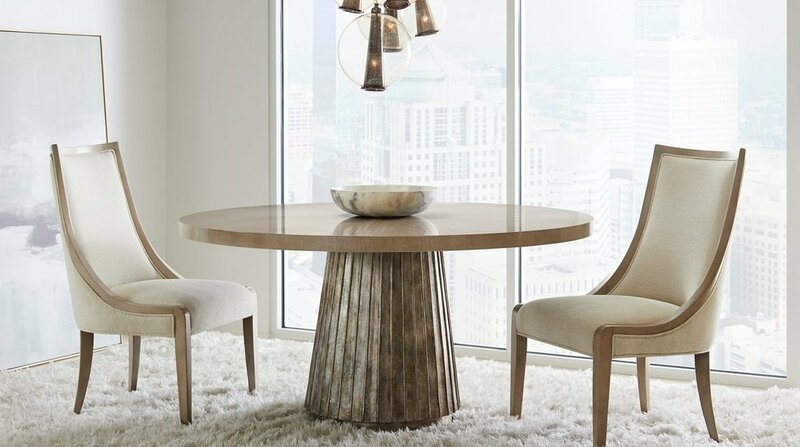 Stop by our showroom to learn about and see all of our Stanley Furniture.